Authors submit their manuscripts electronically via Scripture to JOCR. Each manuscript is reviewed by JOCR staff for relevancy to the individual journal. 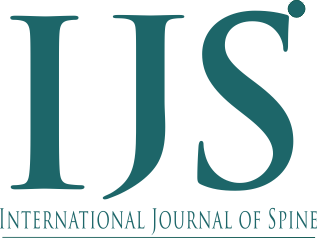 If a question arise, the editorial coordinator or the production editor will contact the editor in chief (or an appropriate editor), who then decides whether the manuscript should be editorially rejected owing to scope, or retained for review by the journal. 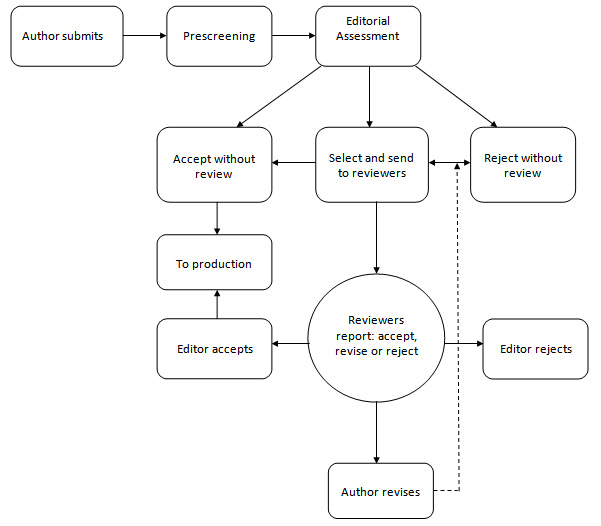 If retained, the manuscript is assigned to an editor, who in turn chooses one or more editorial board members or ad hoc reviewers to review it. It is then send for a double blind peer review to at least three reviewers. A decision is taken regarding acceptance or rejection of the manuscript based on these three reviews. 2. Click on file names to download and review (on screen or by printing) the files associated with this submission. Submission will be made available, if and when reviewer agrees to undertake review. 3.Minor points – Like details of figures, providing better figures, providing some additional clinical details etc.